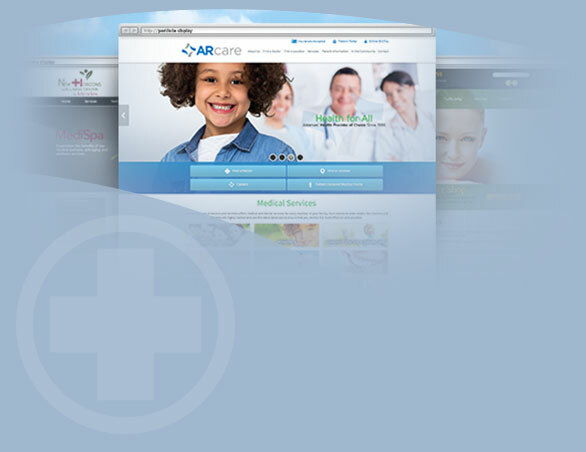 Key Content for Your Orthopaedic Website in General, Website Design. Patients, as well as referring physicians, come to your site looking for answers to specific problems. From simple questions like the location of your office, to more complicated requests such as post-operative steps to take for recovery, your website needs to provide the answers, both easily and efficiently.